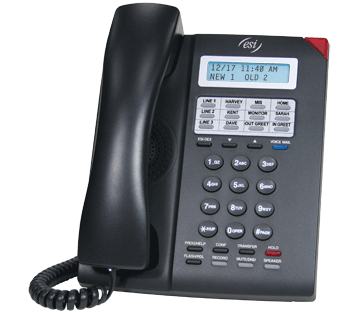 The ESI 30D Business Phone from Action CTI is perfect for lower-traffic users who need access to system features but require less customization. Perfect for Houston area, Conroe, Spring and Woodlands, Texas small businesses.  The ESI 30D (digital) Business Phone from Action CTI is perfect for lower-traffic users who need access to system features but require less customization. The ESI 30D has a sealed membrane below the keys to make it virtually spill-proof; and the sturdy multi-position angled base lets it fit on any desk or counter space so you can easily see the status of the display and keys. The ESI 30D also can be wall-mounted and has a speakerphone. *Note that the IVX C-Class is a legacy product.